Mondays are Mad for our members aged 55 and over. Enjoy a game of free Bingo (10am & 7pm sessions), and swipe at our Precious Rewards kiosk to receive a voucher for $5 off a roast (swipe between 9am & 6pm – roast available for lunch and dinner) … that means you receive a full size roast from Swish for just $6. 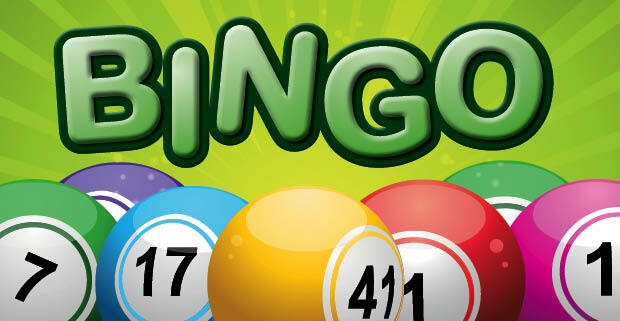 Free Bingo available to all members, $5 roast discount voucher is for members aged 55 and over. Available for a limited time only. 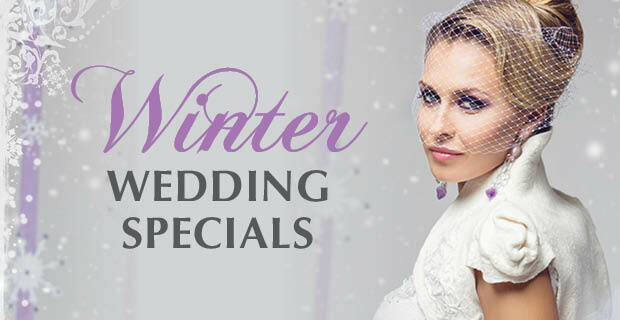 Baby it’s cold outside … and there is no time of the year that is more magical than winter for your wedding, especially when you can take advantage of our discounted prices! Just *$59 per person for a 3 course meal, chair covers, DJ & more! Don’t bother queuing up at the market for your Easter seafood feast! 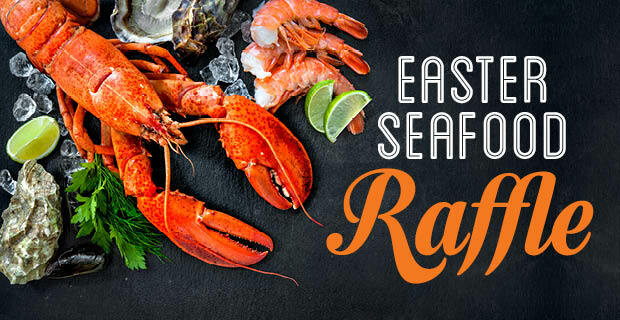 Relax and enjoy the atmosphere at our Monster Easter Seafood Raffle on Thursday 18 April 2019. 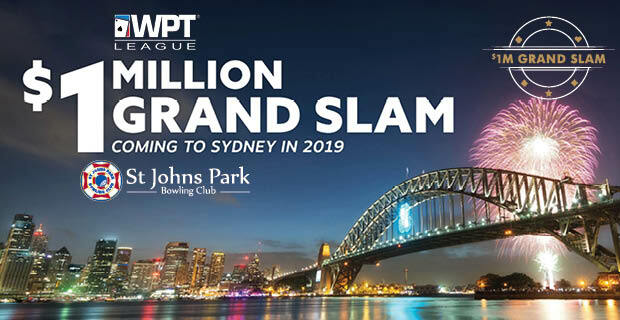 The WPT League is excited to announce the $1 Million Grand Slam Poker Event will be hosted by St Johns Park Bowling Club. The $1 Million Grand Slam will consist of four Major Quarterly Poker Championships (QPC) in 2019. 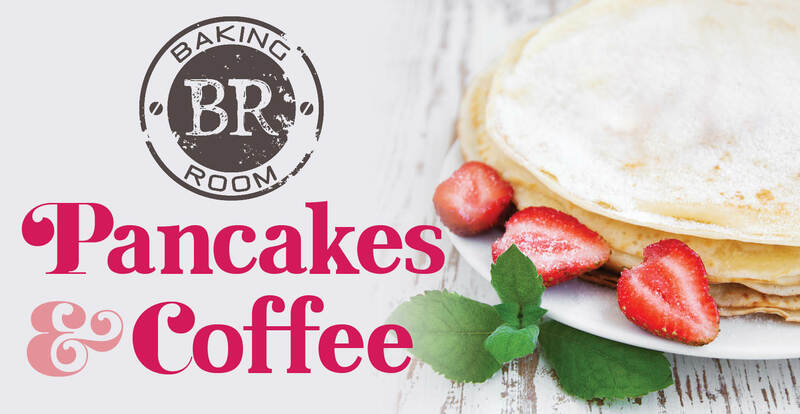 Nothing can brighten up a manic Monday more than a freshly made stack of 3 pancakes served with your choice of cream or soft serve ice cream, with a cup of coffee or tea from our Baking Room … for just $5. 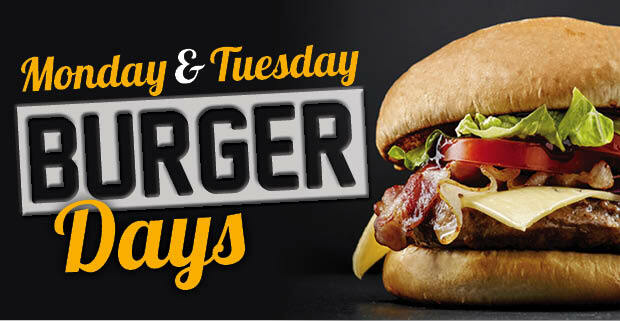 Every Monday & Tuesday are Burger Days at Swish, where we pay homage to the humble burger. All priced between $13-$17 (members prices), there is something for everyone on this special menu! 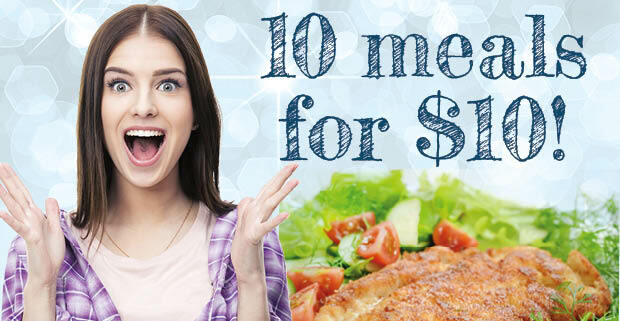 A choice of 10 delicious pub grub meals for just $10 … available for lunch Monday – Saturday in Swish at St Johns Park Bowling Club. 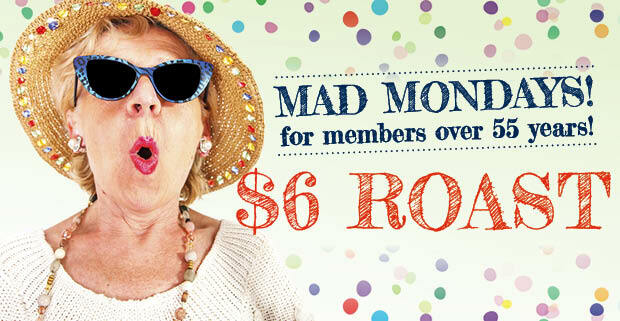 Members aged 55 & over can enjoy a $6 roast & FREE Bingo (morning and evening sessions) every Monday! 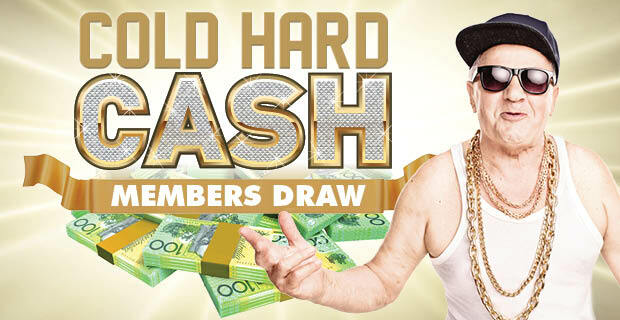 $15,000 to $20,0000 Cold Hard Cash to be won at St Johns Park Bowling Club every Monday & Wednesday! The Jackpot starts at $15,000 & increases by $1,000 each Monday and Wednesday (if not won) until it reaches $20,000. 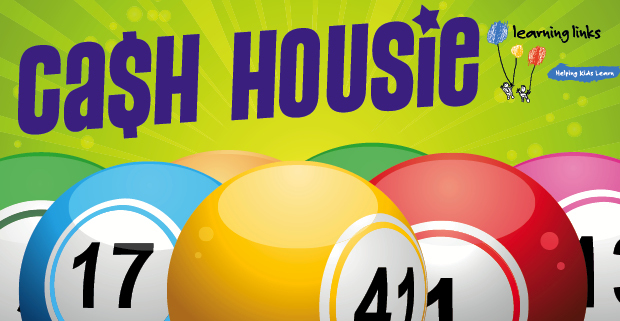 If the jackpot is not claimed each week, we give away TWO x $1,000 cash prizes. Join us for early bird bingo from 10am & 7pm each Monday (FREE for members $4 Visitors) & Tuesday evenings from 7pm Members $2 Visitors $4. Everyone is welcome to play. Spend your Sunday in all its splendour at our gift card raffle! 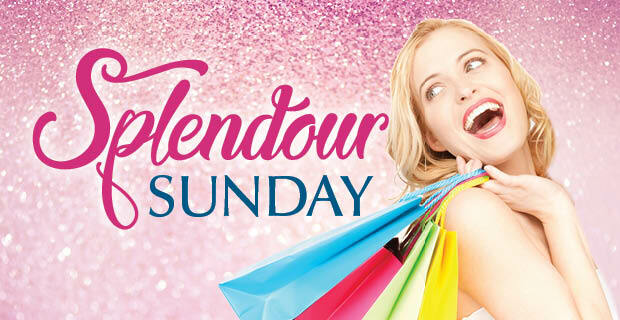 Swipe your membership card at the promotions terminal each Sunday between 10am – 1pm to receive a voucher for $5 worth of FREE raffle tickets. 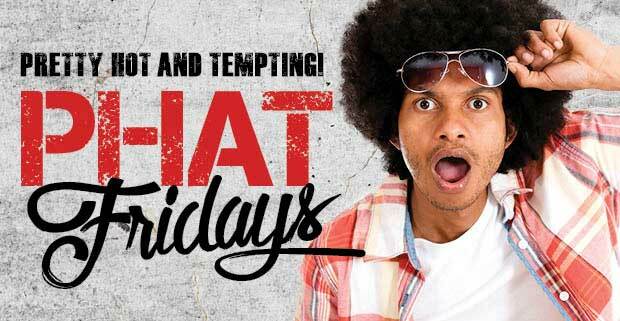 Join us for our MASSIVE Phat Friday raffle! There is $2,400 worth of gift cards and meat trays to be won each week. Tickets on sale from 6pm drawn from 7pm. Please note that during our renovations this raffle will be held in the Jamieson Room each week. 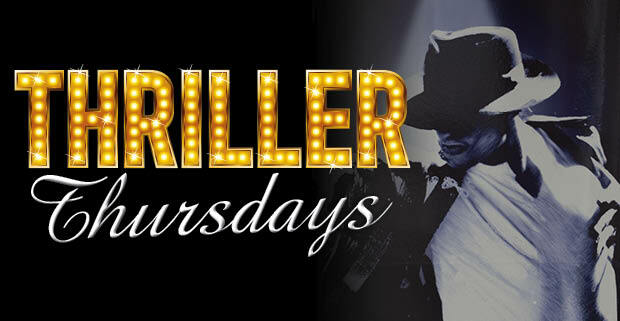 $1,750 worth of gift cards and meat trays to be won in our Thriller Thursday Raffles! Tickets on sale from 7pm drawn from 8pm. Please note that during our renovations, this raffle will be held in the Sports Lounge. 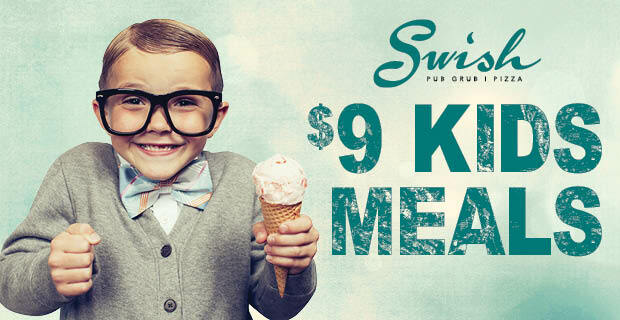 Our $9 Kids Meals are available at Swish for lunch and dinner, 7 days a week! Copyright © 2016 St. Johns Park Bowling Club.